Moderate winter rainfall and a mild start to the growing season with some heat spikes made for an earlier harvest with reduced yields. White wine varieties show good intensity of fruit and excellent quality. The base wine was put on triage in a stainless steel pressure vessel and once the second fermentation was completed was filtered and bottled directly from the vessel. This method is known as charmat. 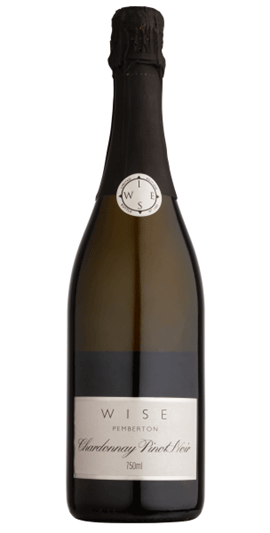 Delicat aromas of peach and nectarine lead to biscuity tones on the palate which is full and creamy whilst finishing clean and crisp with excellent natural acidity. An excellent accompaniment to any shellfish and canapés.